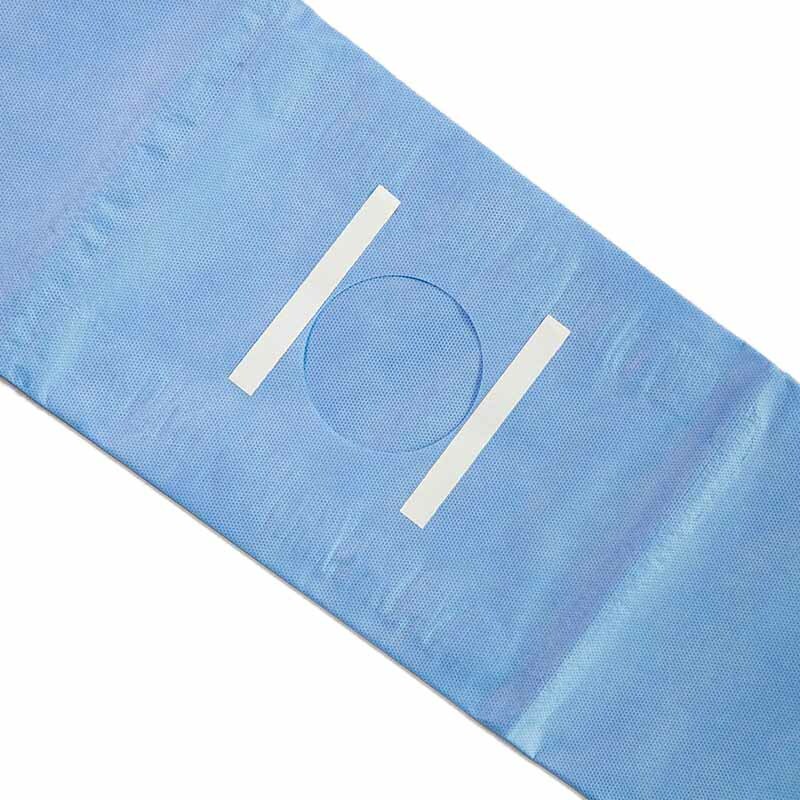 (1) Under Buttocks Drape: Clinical pave use when used to prevent cross infection. (2) Head Drape: Wrap the patient's head, anti-cross infection. 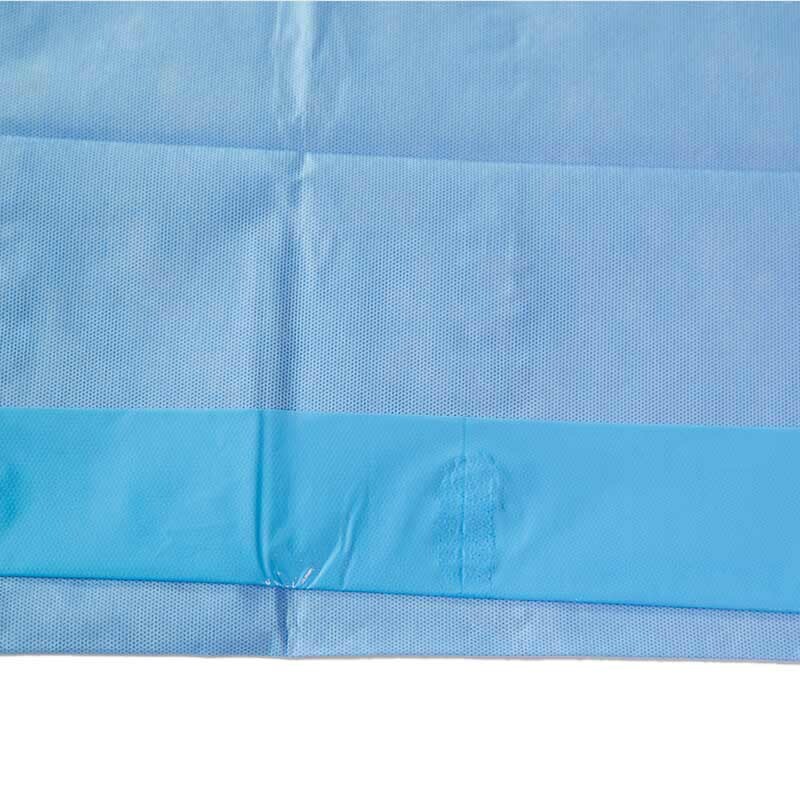 (3) Samll Fenestrated Drape: Reveals the surgical field of view and effectively blocks liquid and bacteria when covering an aseptic surgical area. 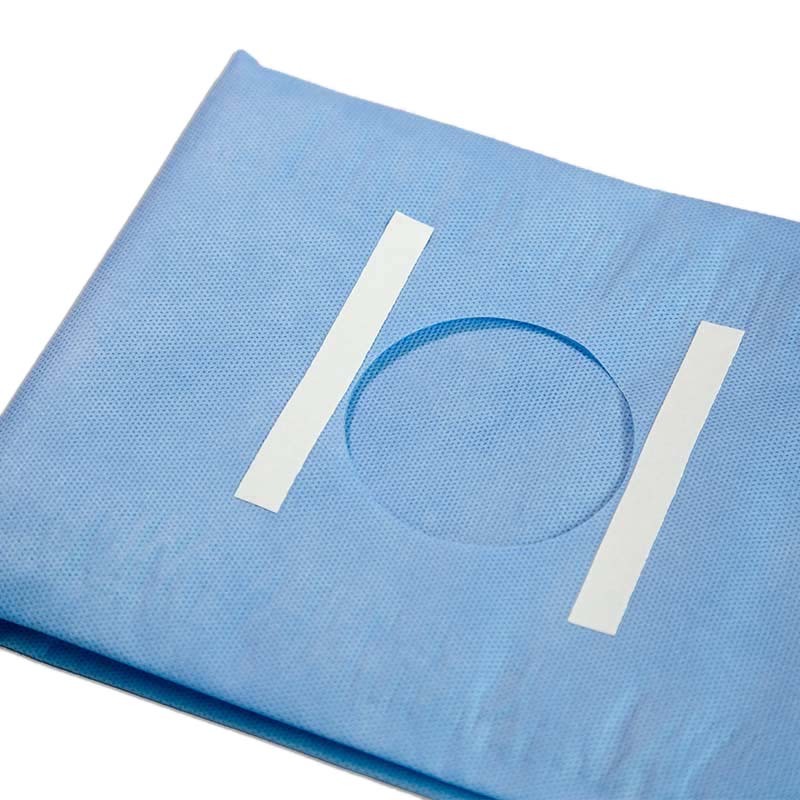 (4) Fenestrated Drape: Reveals the surgical field of view and effectively blocks liquid and bacteria when covering an aseptic surgical area. (6) Ulitity Drape: Absorbs liquid and can be replaced in time. 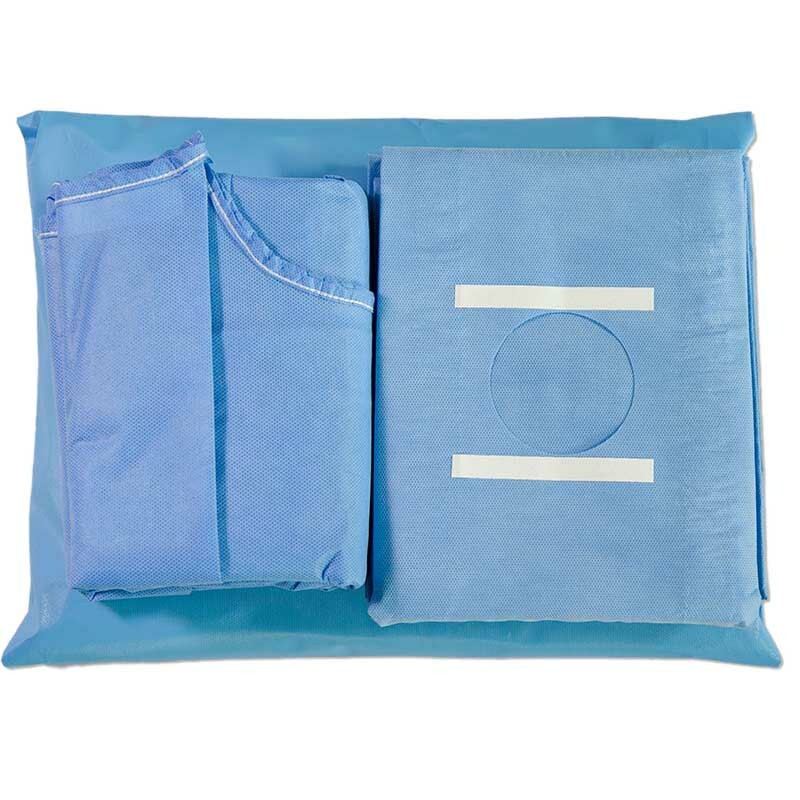 (7) Reinforced Mayo Stand Cover: Used on the instrument tray, or as a chair cover or a bag for postoperative medical waste.